The largest world trade fair for agricultural machinery Agritechnika 2017 will be held from 12 November to 18 November 2017 in Hannover, Germany. 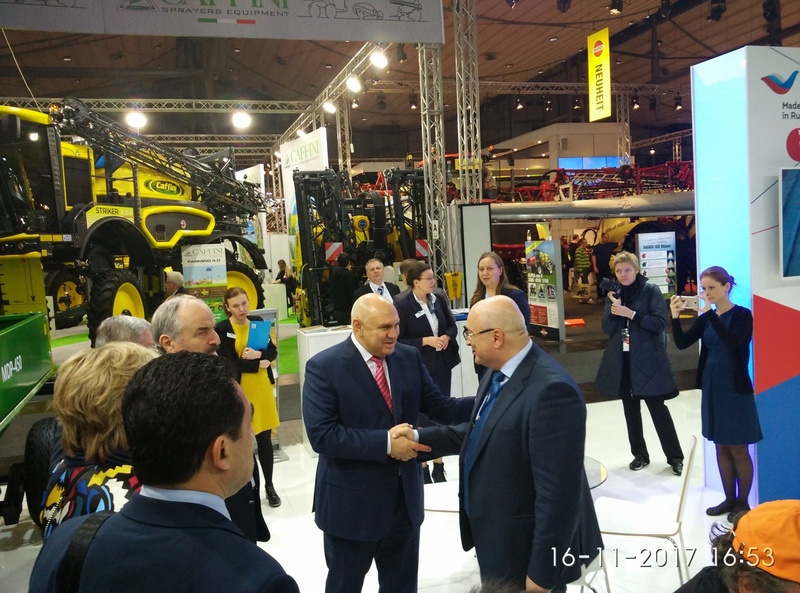 This year the list of exhibitors includes Liliani Company, a Rostov manufacturer of agricultural machinery. The company will present its solutions for the logistics of grain and oil crops harvesting, seeding, storage and transloading. Agritechnika is held traditionally once every 2 years in Hannover, Germany. It embodies suppliers and manufacturers, innovative developments and progressive ideas in crop farming on one platform. In 2017 2,900 exhibitors from 52 countries from all over the world will take part in the fair. Liliani OOO is a constant participant in Russian and international industry-specific exhibitions, and it will be an exhibitor at Agritechnika for the first time, and will present the whole range of technical novelties of in-house production. 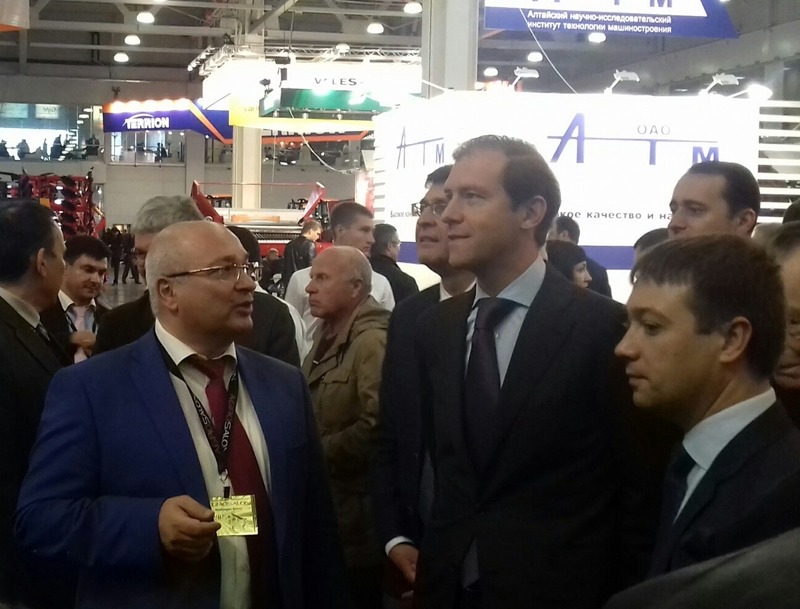 An improved multifunctional unloading machine MGU 300 for loading and unloading bags, preservative distribution, operation from heaps and loading seeders including grain treatment will be presented among other exhibits of the Rostov company. Besides, at the Liliani booth, the visitors of the fair will see an innovative grain transfer trailer GTT 16.S2 with two sections for loading seed drills with seeds and fertilizers and self-loading auger equipped with a grain treatment system. In 2016 this model won the silver at the AGROSALON contest. Among other novelty products, Liliani will present a grain transfer machine MDP 450 with a sliding side – a mobile dump pit. The machine is designed to load grain into grain baggers, seed drills, and hopper cars. One more exhibit will be a grain bagger with a preservative distribution system. It can distribute preservatives while stuffing plastic bags with grain for storage. The Liliani booth No. A31 in the pavilion No. 9. Fair venue: Hannover (Germany), the exhibition centre Messe.